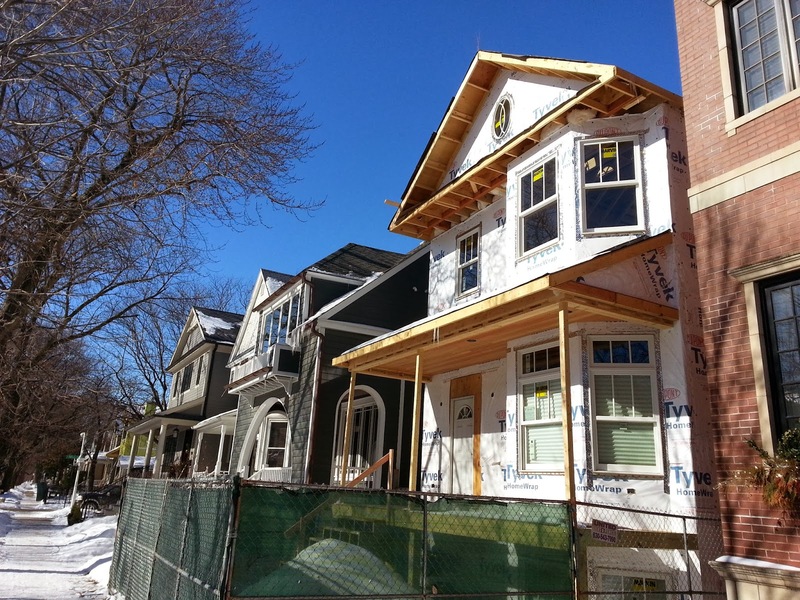 The trend of large new construction homes looms large in North Center community area. North Center has probably been the hottest single family home market in Chicago over the last three years in terms of home prices and new construction. I took a nice long walk around North Center last week. 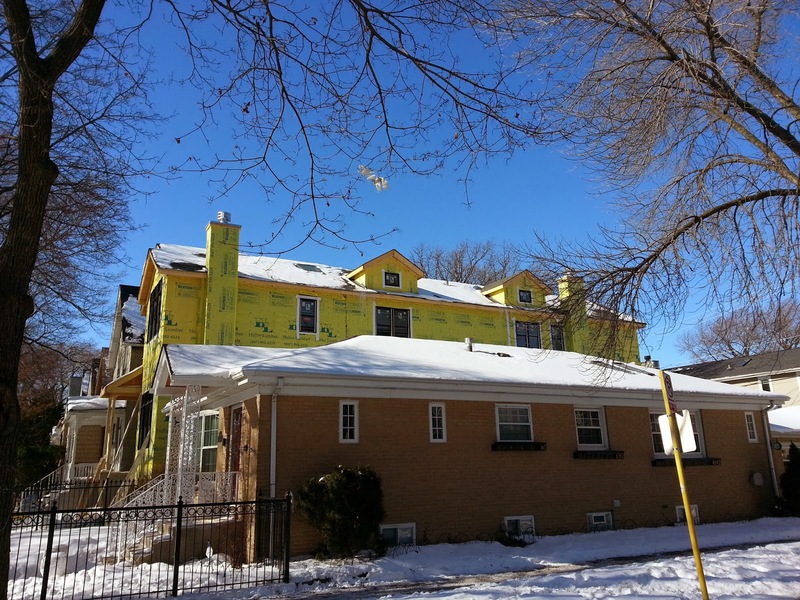 Two new homes are being built near the corner of West Cullom and North Bell close to Welles Park. 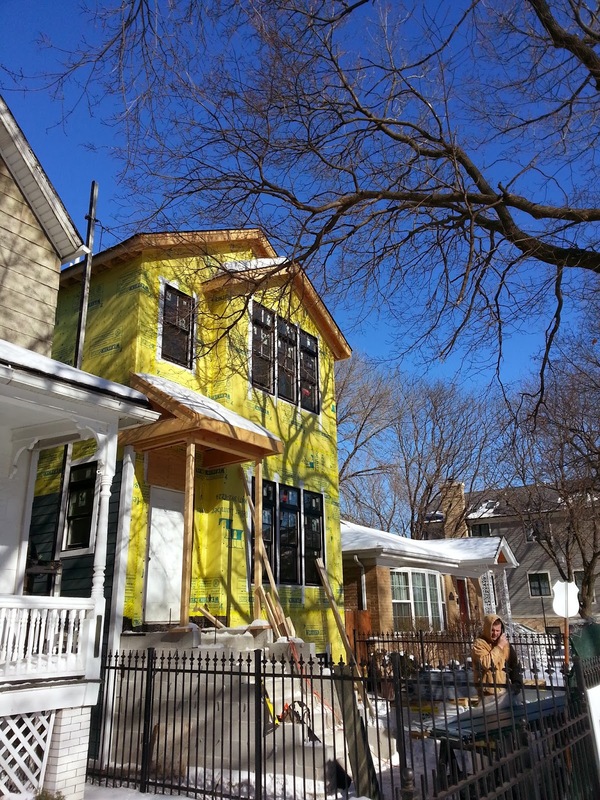 254 single family homes closed in North Center for 2013 with a median price of $875,000. 177 homes closed in 2011 with a median closing price of $800,000.